86% of people will hesitate to purchase from a business that has negative online reviews. Wondering how can you maintain your online reputation? There are some ways to boost your online reputation, one such step which can be taken for the Online Reputation boost is the website and its design. 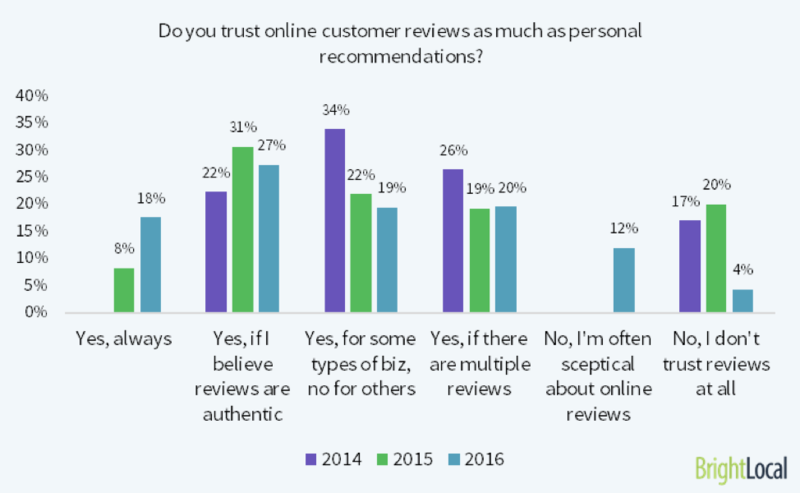 Online Reputation is what matters the most for the small businesses and buyers. Online reputation of any brand is the first judging factor, which the buyers look towards before opting for the services/purchasing any items from the brand. In this article, you’ll discover 6 website design actions to improve your online reputation and thus offering you with the best chance to attract customers towards your services/sales. The study by Google found that the simpler the website design, the better for you and the users. Keeping the website design simple is a way to win hearts. A complex design can confuse your visitors and can divert the attention of your customers. You must have heard somewhere “Simplicity is a prerequisite for reliability”. Keep everything simple so that the visitors can get an idea, where to get the information and items, they are looking for. If you make people confused and think too much, you’ll lose them. Your website design and content should support each other. Make your website page easy to scan. However, make sure the logo designed, does not distract the attention of the visitors in such a way that they forget the main motto of visiting your website. I also recommend you adding accreditations and any certifications so that your business gain more authenticity. The use of the proper color combination in the designing of the entire website is one important factor, which the designers should not leave unattended. Using the perfect blend of colors makes your website look better and offer an advantage over your competitors. Using the perfect colors at your menu, your main body part, your footer, and many other places can boost your website appearance. As you can see famous brands in the world use color as a fundamental part of their visual identity to increase brand recognition. Have you ever thought, what is the most important thing, which the visitors want to know when they visit your website? In fact, they look for the information about your products/services and other such features on your website. Placing all important information regarding your products and services above the fold or at the place, where visitors’ eyes catch attention, may offer a genuine chance for them to avail your services and offers. Thus, while designing a website, make sure that you place the informational part or any offers at the best place, where users can find them quite easily. Poor Navigation is one important reason, which forces visitors to leave your website. It has been the case for many websites all around the world, that they perform well on the desktop, but shows navigation troubles on mobile. First of all, proper navigation is a must for the desktop, which allows the visitors to move to the desired page quite easily. Easy navigation allows people to navigate your website stress-free and easily. Also, make sure that the same navigation strategy applies to Mobile and visitors explore a website on mobile with the same ease. You can judge the ease of navigation on your own, even if you are not a technical person. Just, think like a normal visitor and you will get your answers. White spaces are a part of the website. Ensure that your website must have the white space at optimum. The lack of white space on a website will make it cluttered, while the unmanaged and a huge amount of white space will make the website look empty. Make sure that the white spaces are managed in a better way. Don’t overdo white spaces. 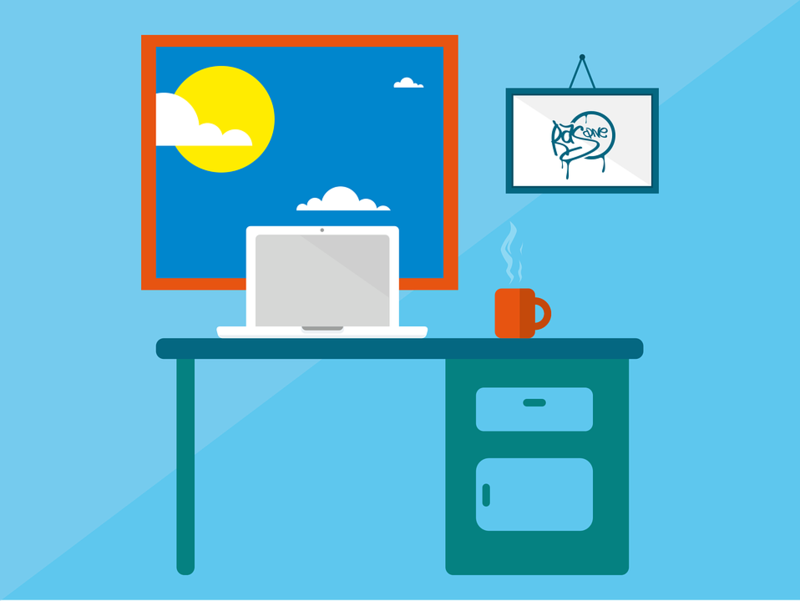 Give your content a room to breathe. Here’s a great example of usage of white space that you’re familiar with is Google. Here’s another example to inspire you is Made by Sofa. The website is clear and simple which uses whitespace properly. The Online reputation is an important aspect of any brand. Lots of businesses are made or broken with the Online Reputation. Commit yourself to the delivery of the best online presence in front of your online audience. Being proactive about your Online Reputation is the best way you can gather better results for your business. Invest in Improving the better presence of your website and take a step further towards better Online Reputation. How do you maintain your online reputation? or do you have anything to share here? Please share your thoughts. I’d love to hear from you.